April 05, 2016 07:15 ET | Source: Hitec Power Protection, Inc.
HITEC to showcase the new PowerPRO Series - the industry's most efficient UPS option for critical-power loads - at Critical Power Show 2016. ROSENBERG, TX--(Marketwired - Apr 5, 2016) - HITEC Power Protection, the inventor of diesel rotary UPS, today announced that Will Cisler, the company's VP of U.S. Engineering, has been selected to address attendees at the Critical Power Show 2016, April 13, 2016 at 11 a.m., in Schaumburg, Illinois. 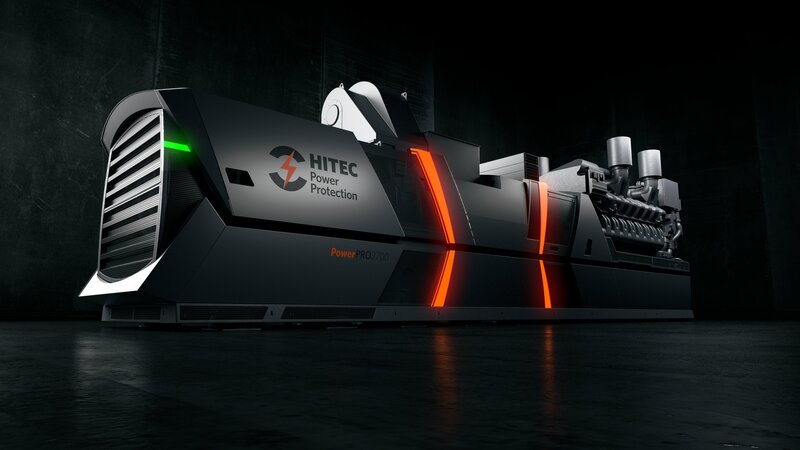 In addition, HITEC will be showcasing the new PowerPRO Series, the industry's most efficient UPS option for critical-power loads in Booth #201. Titled, Protecting your Business Efficiently with Rotary UPS, Cisler's discussion will provide insight on rotary power applications, as well as highlight ROI and total cost of equipment ownership from real-world case studies. Attendees will gain valuable information on budgeting and calculating rotary UPS system ROI and the key features that make this solution preferable to static UPS technologies. "Mission-critical facilities continue to evolve operations in many areas and seeking an end to purchasing, housing and disposing of enormous batteries for backup is paramount," Cisler said. "I look forward to engaging in intelligent conversations with Critical Power Show's attendees as we discuss new methods to improve operations." To learn how you can leverage HITEC's PowerPRO series, visit HITEC's Booth #201 or schedule an appointment for a free TCO and power analysis by contacting (800) 794-9398 or emailing: smart.simple.reliable@hitec-ups.com. HITEC Power Protection is the world leader in continuous power solutions with over 1600 systems installed globally. With support centers in Texas, California, and Virginia, HITEC delivers UPS solutions that are designed to meet the business-critical power needs of its customers. HITEC guarantees customer support through an integrated network of highly trained service engineers who are backed by North American Support Centers and a 24x7x365 Global Helpdesk. For more information, please visit http://www.hitec-ups.com/.